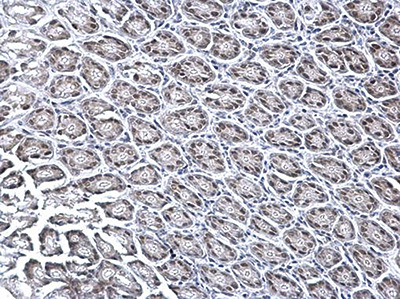 Request a quote for a bulk order for KDM6A polyclonal antibody. Please fill out the form here below. Your local sales account manager will get in touch with you shortly and send you a quotation based on your requirements. 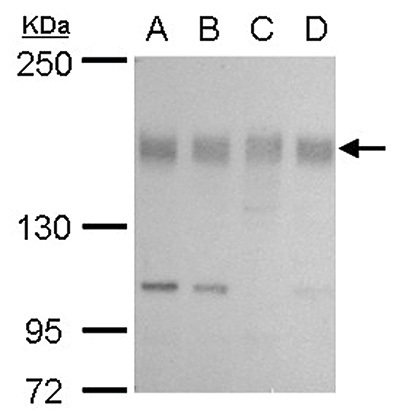 Polyclonal antibody raised in rabbit against KDM6A (lysine (K)-specific demethylase 6A), using a recombinant protein. 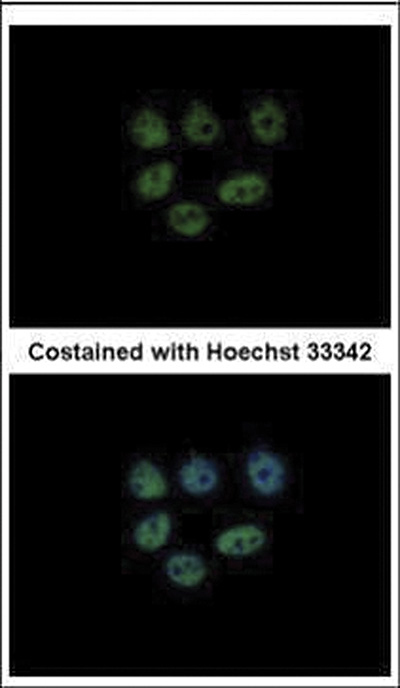 ChIP was performed with HeLa chromatin extract and 5 µg of either control rabbit IgG or KDM6A antibody. 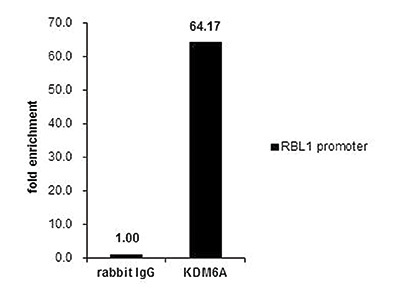 The precipitated DNA was detected by PCR with primer set targeting to RBL1 promoter. 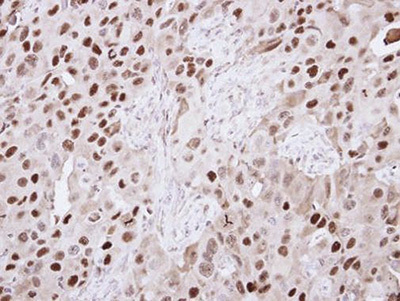 Immunohistochemical analysis of paraffin-embedded H441 xenograft, using KDM6A antibody at a 1:250 dilution. 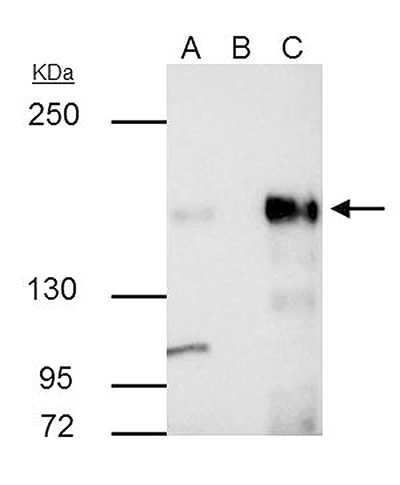 Diagenode strongly recommends using this:	KDM6A polyclonal antibody (Diagenode Cat# C15410237-100 Lot# 42991). Click here to copy to clipboard.